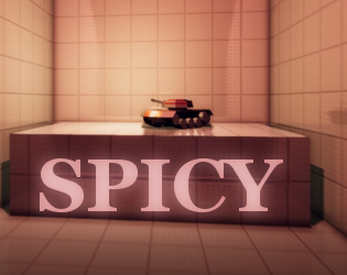 Due to popular demand, I've produced this alpha build of Spicy Tanks. You can drive three (currently) unlockable tanks around three different maps. There are no objectives, no guides, no instructions. Download it and have fun! Did a Let's Play for the demo!